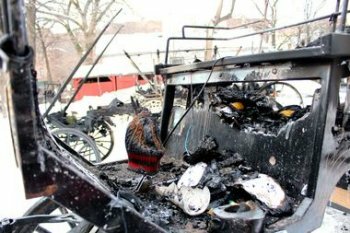 OLD TOWN — Thirteen horse carriages were destroyed in an early Friday morning blaze in Old Town, and a message spray-painted on a nearby wall has the one of the tenants of the Noble Horse Theater speculating that arson was involved. "Freedom" was sprayed on one wall, and "Free Save the Horses" on another. "My whole business is gone, as far as carriages go, " said Jim Rogers, owner of Great Lakes Horse and Carriage. Both of Rogers' carriages were torched in the blaze, which broke out at the former Noble Horse Theater, 1410 N. Orleans St. at 1:23 a.m. The other 11 carriages that were damaged in the fire were owned by Antique Coach and Carriage. Rogers said he spoke with the management of Antique Coach and Carriage, from which he leases stable space, and determined that the graffiti found sprayed in a hallway was not there the day before the fire. The grounds where the carriages are parked are surrounded by a fence, which is locked at night. Security cameras provide surveillance. "Conveniently, [the cameras] were disabled, or were not working right, at the time that this happened, " Rogers said. Rogers said the businesses have received threats from "radical animal rights activists" over the last few years. 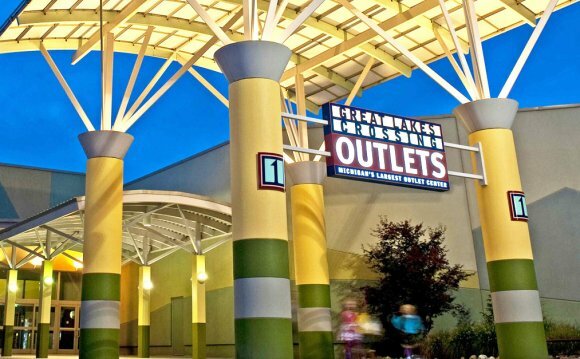 "We believe that this was a deliberate act meant to damage and harm our businesses, " he said. No horses were injured during the fire. The cause of the fire remains under investigation, but a police spokeswoman Friday afternoon said it did not appear the fire was suspicious. "If the fire spread to the rest of the building, [the horses] would have perished, " Rogers said. The fire couldn't have come at a worse time, according to Rogers, as the 13 carriages amount to about half the city's fleet. Valentine's Day is typically the highlight of the winter season, he said.